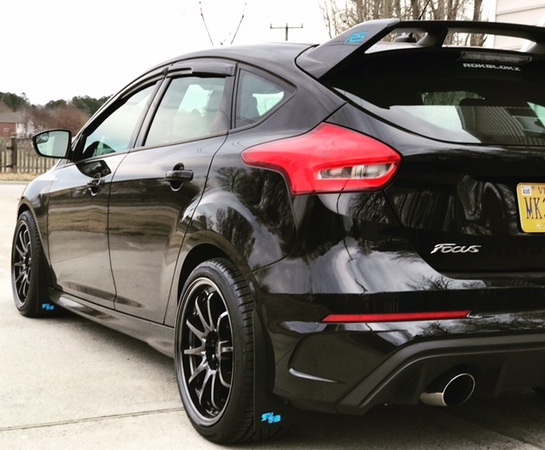 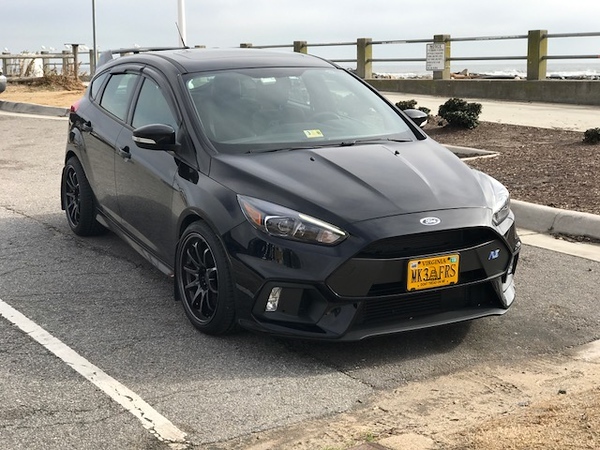 Car: 2017 Ford Focus RS /RS2. 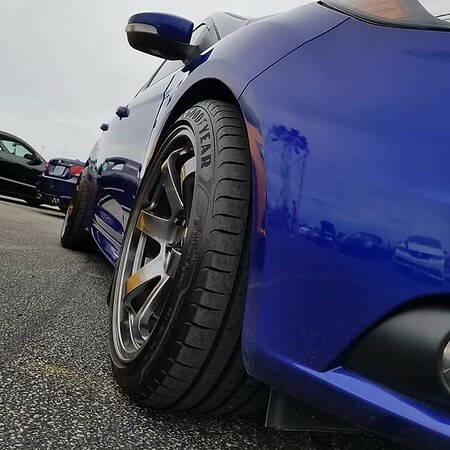 Tires: 255/35/18 Continental ExtremeContact DWS06. 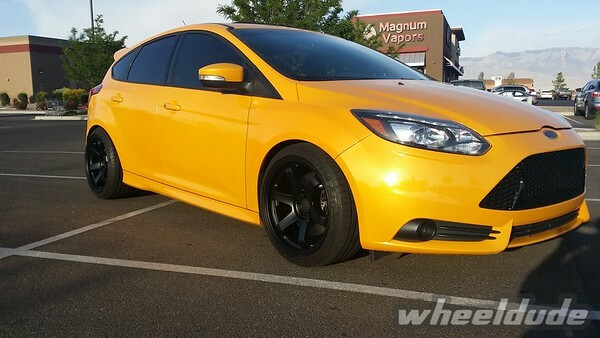 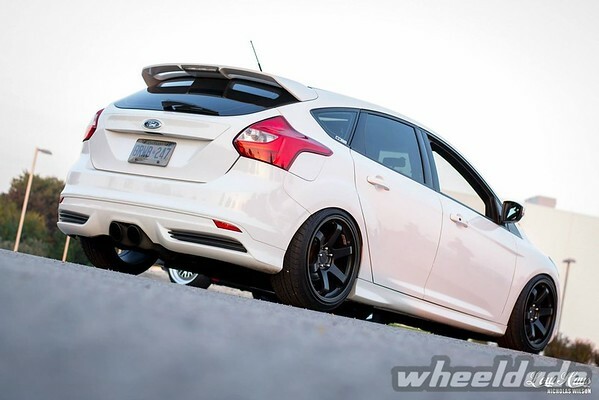 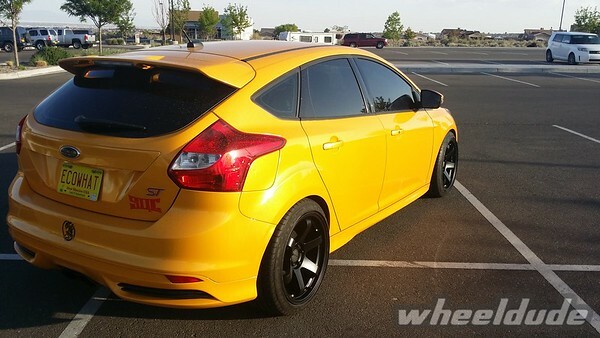 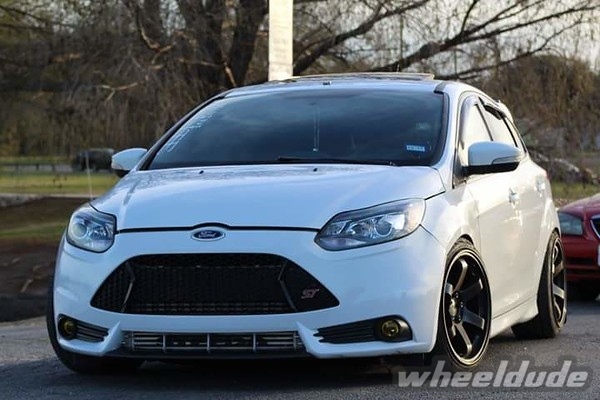 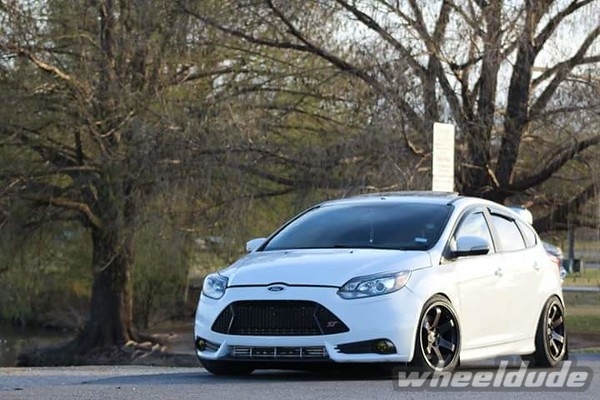 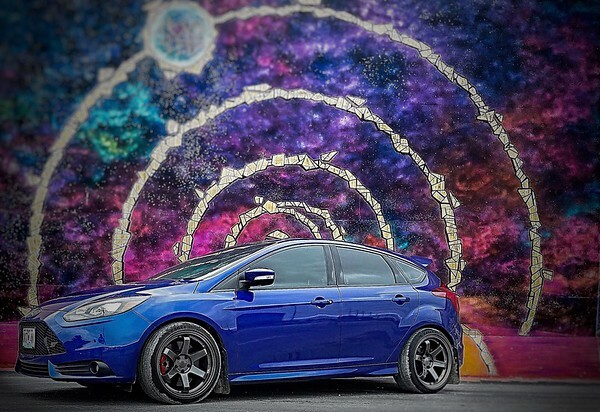 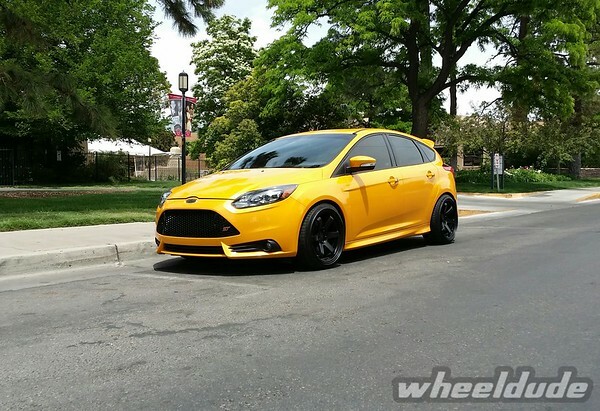 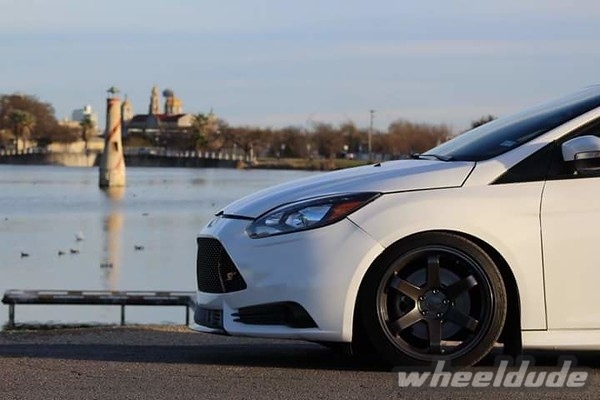 The Focus ST has been lacking wheels due to their unpopular bolt pattern. 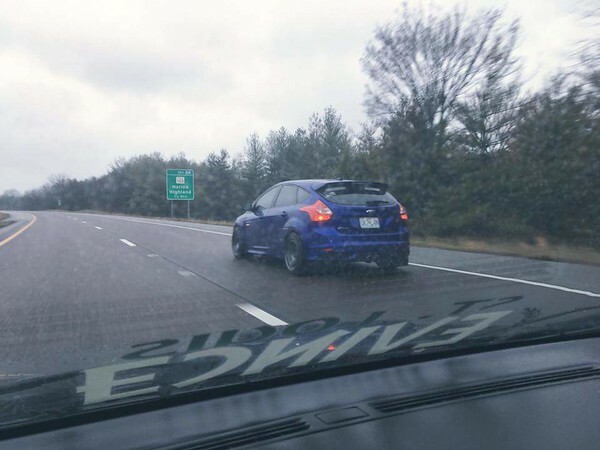 That’s not a problem because we offer the ever so popular Grids in 5×108. 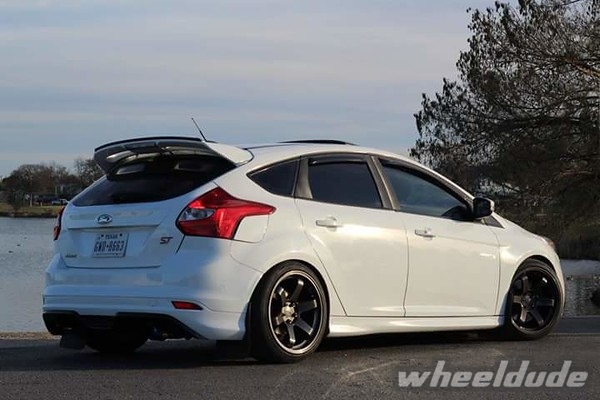 This wheel has been well received by the community over at www.focusst.org. 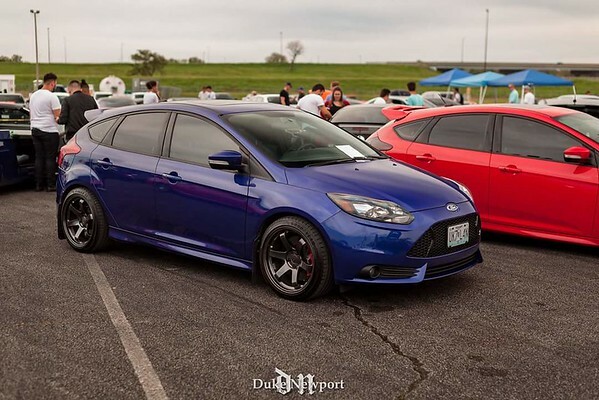 Yet another member has installed a set of Grids 18×9.5 Flat Black on his slammed ST. 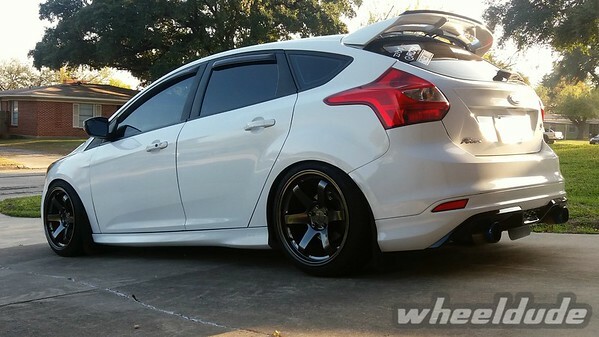 Check out the pictures and let us know what you think. 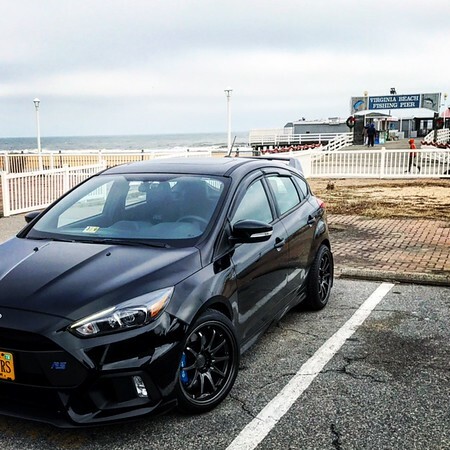 Diving into new markets is something we are open to. 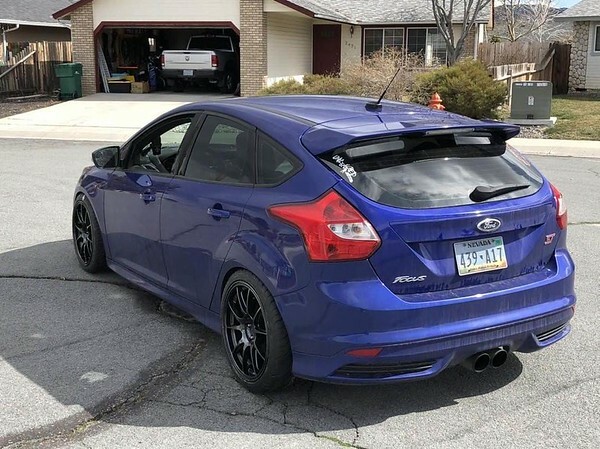 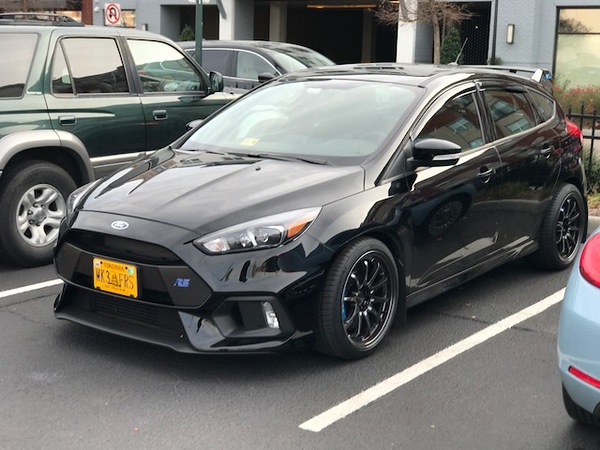 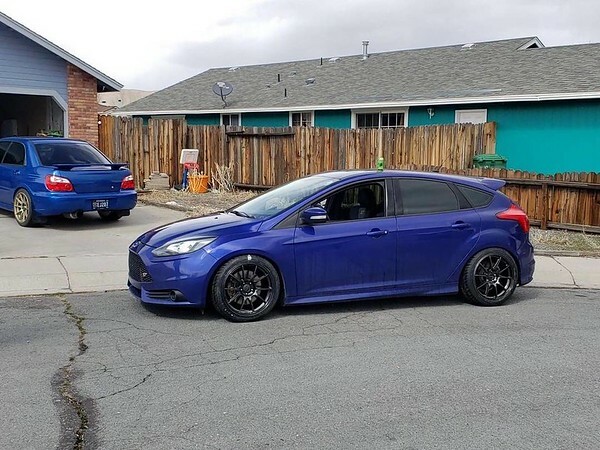 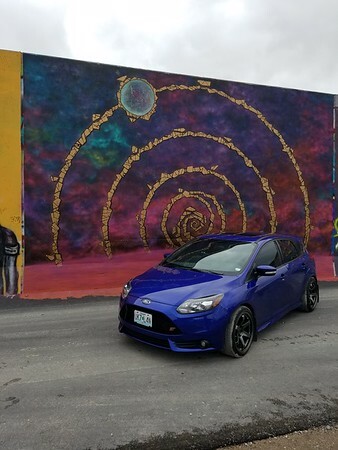 With Cisco’s help in putting together a group buy on Focusst.org we were able to make a special order for the Ford Focus ST guys with their awkward 5×108 bolt pattern. 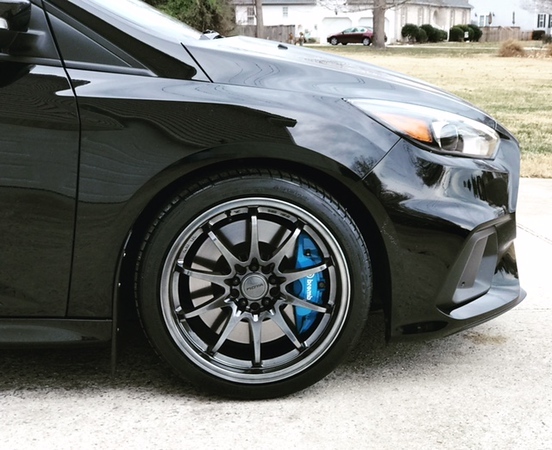 His persistence paid off and we were able to order a bunch of Grids in both 18×8.5 and 18×9.5 in 5×108.